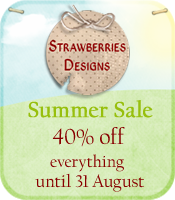 Strawberries Designs digital scrapbooking corner: Summer Sale! 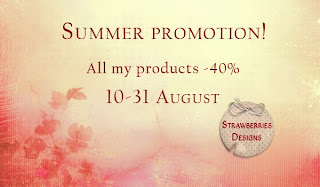 All my products are 40% off until 31 August. You can find there pretty kits, papers, textures and others. 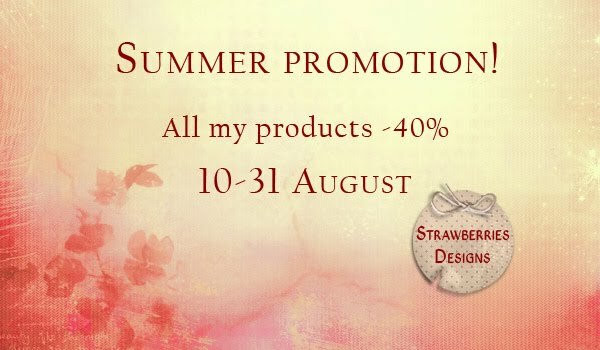 I invite you to shops.